Q: Congratulations on your shop! I have known you since high school but never expected you take this this direction. 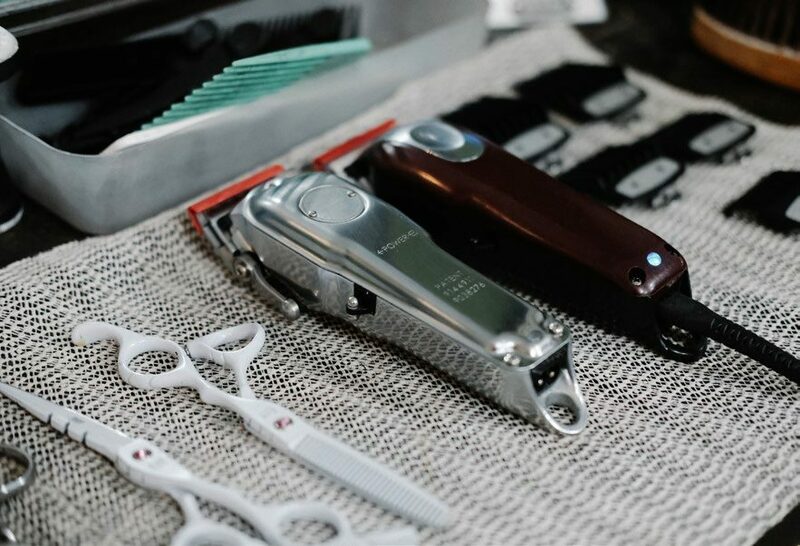 Can you fill us in on how you ended up in hair-cutting and setting up your own barbershop? Ian Balaccua: Thanks! Neither did I! Back when I was an intern in 2014, I stumbled upon a documentary about the Schorem Barbers of Rotterdam. That’s the first time I saw barbers who were slick, well-dressed and covered in tattoos. Also, around that time, I did not know that a similar scene was brewing here in the Philippines. 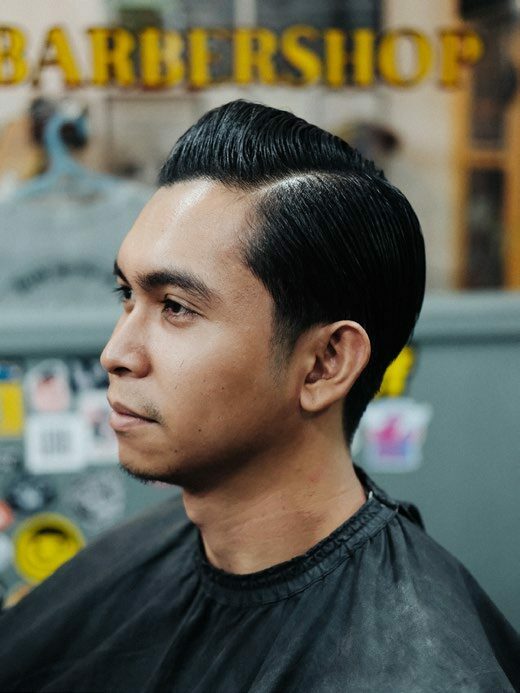 For me, the Slick Barbers Co. started the barbering and pomade culture here. They were also the inspiration for me to drop whatever I was doing [at the time], and pick up the clipper and razor. Q: Can you describe the initial aha moment for Underboss? IB: Marikina is a quiet and laid-back city. Before I opened up shop, there weren’t concept barbershops around. 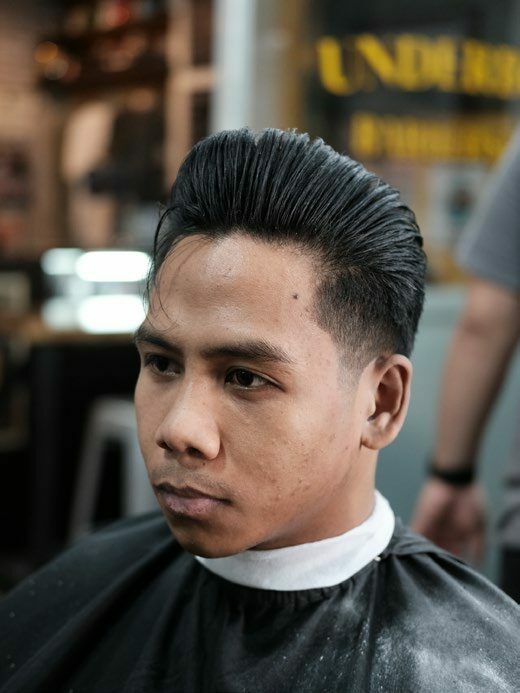 I thought, “Why not build one?” I established the first concept shop with a vision of promoting the barbering culture. With that in mind, even if competitors came around, I would still be unique. Q: What was your goal for setting up Underboss, your mission or vision of sorts for it? What do you want to achieve? IB: The initial vision/mission was to promote barbering as a craft and viable career. I also wanted people to see that one can make it as a barber. I’ve heard a lot of comments made, not specifically to me, like “Sayang ka naman, magba-barbero ka lang” (“It’s a shame you’re only set out to be a barber”) or “Malaki ba kita diyan?” (“Does it even pay well?”). I wanted to change that through Underboss. 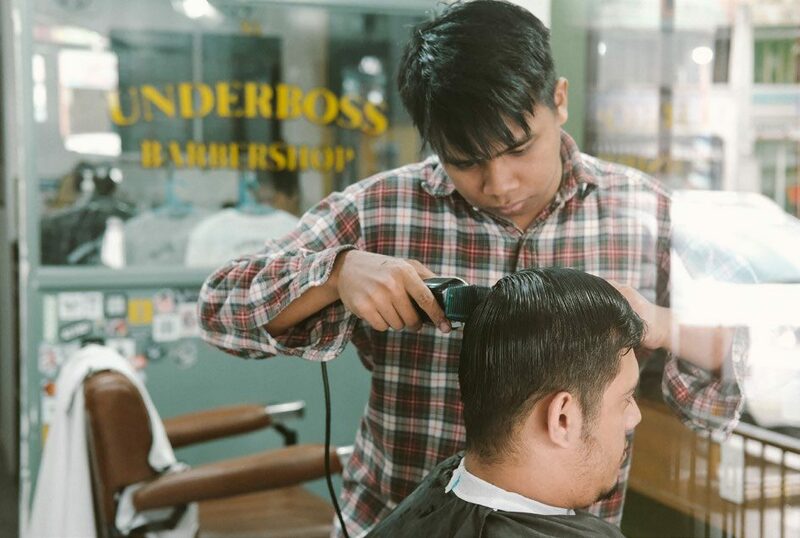 Underboss is proudly barber-owned and barber-operated. In a way, as long as Underboss stands, that idea also stands. Q: Was Underboss a solitary undertaking? Who were your collaborators for the shop? A: Underboss started as a “barber-café”. I operated the barbershop while my mom and sister operated a small snack bar that served coffee, frappuccinos, burgers, fries, etc. My sister recently built a small tattoo shop within the confines of Underboss. Q: Your shop has a catchy name. How did you arrive at it and the overall concept for your shop? IB: In gangster films, which I love, the underboss refers to the right-hand man. Other shop owners usually name their shops after The Boss or The Godfather. It was a cliché, and I just didn’t want to go into that direction, so I used the second-in-command. Haha. Q: What about the craft of haircutting appealed to you? IB: What appeals to me is the transformation that happens. The before and after of every haircut. I guess barbering is like sculpting. It just feels so satisfying when a client comes in with a huge chunk of hair, and you use all your skills to transform that big mess into something precise, neat and slick. Q: Tell us about your first foray into haircutting. How was the learning curve for you? Fast forward to a few weeks, after some hours spent on YouTube, some of my friends volunteered their heads. My haircuts were more presentable than the previous ones, but I needed more heads to practice on. When starting, learning can be pretty slow. The difficult part is finding someone who would entrust their crowns to you. 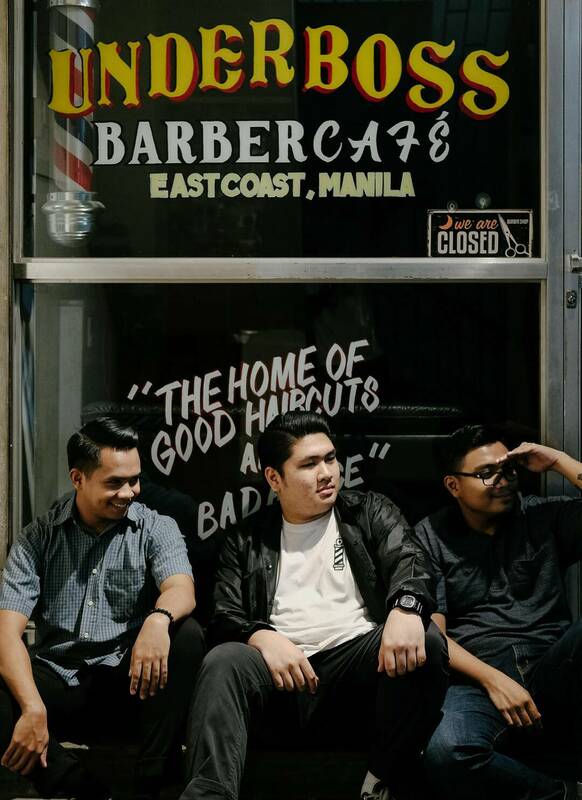 Q: How would you describe the barbershop and haircutting scene in the Philippines? What prevalent issues about it informed you in how you run Underboss? IB: The scene and industry are booming. Even in our area, the competition is diverse. Some shops that are built recently are businessmanowned though. No love for the craft, just in it for the hype and profit. I didn’t want that. 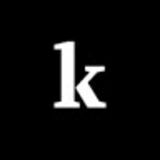 I thought that if I’ll be running a shop that is my brainchild, I should be selling a service that I myself would be serving. By being true to our craft and being hands-on, we are able to keep our works consistent. We take pride in our DIY-or-die mindset, and that is what separates us from the others, and that’s how we’ll be doing it in the next couple of years. Built, not bought! Q: Haircutting also entails forming a bond of trust with your clientele. Tell us how you keep clients (especially new ones) at ease. I notice how a lot of barbers are people-persons and are very conversational. Did this come naturally to you as well when dealing with clients? IB: At first, when I ask about which hairstyle they want, I repeat it to them just like when waiters repeat your orders to you in restaurants. I clarify the instructions given to me, so that they know what they’re getting. I also make suggestions when they do not know what to get. For me, this is one way of letting them know that they are in good hands. I try to make sure to at least make small talk with clients, especially the new ones. I become observant with the new ones when they come in. You can start a topic just by giving them a brief lookover - the way they react to the music that’s playing, the clothes they wear, the way their hair looks, tattoos. I also have some templated questions just to keep them talking, like asking them where they are from, where they got their last haircut, what hair products they use. Q: I’m curious about the process of haircutting. Is there a general sequence to doing it despite varying haircuts or does it differ depending on the hairstyle requested? IB: When we’re doing our signature cuts, we stick to our process wherein we cut sides first, then top, lineups, blowdry, and then styling. Some unusual heads or hair pattern demand different approaches though. 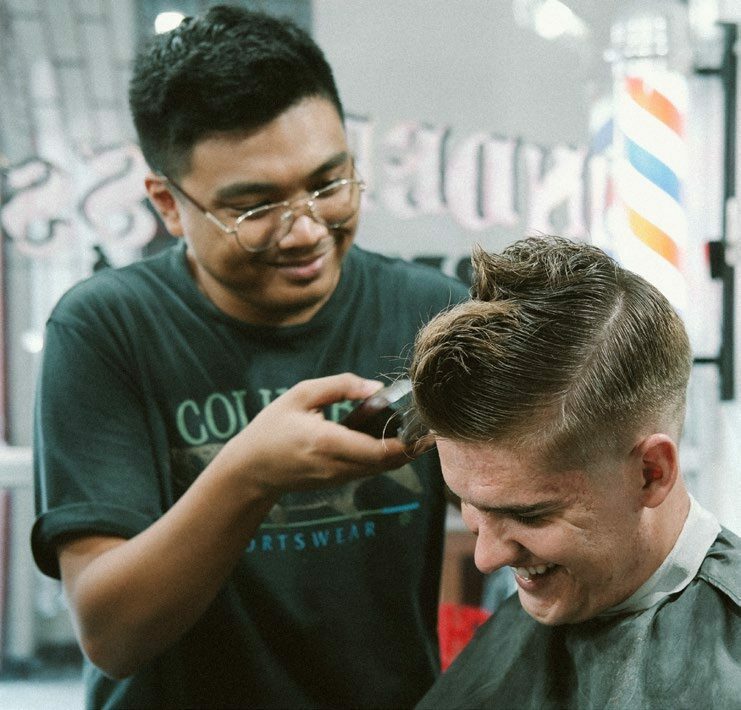 Q: Predictably, as presaged by your shop name, you specialize in clean undercuts and vintage men’s hairstyles. Why this direction? IB: I really love the classic look and classic haircuts. They are the reason I got interested in doing hair. I wanted to focus on those because you can get the other hairstyles from salons. If you want classics, you go to Underboss. Q: What’s the biggest insight you’ve gained from haircutting, and how did this change your attitude towards life? IB: Some people are shocked when they hear that we cut for 45 minutes to an hour. It’s because you really can’t rush the art of haircutting. Fading, on its own, takes a lot of time. Not to mention the scissor-work required in forming the hair shape. I’ve heard feedback from people, like “Diyan yung matagal mag gupit, di’ ba?” (“That’s the shop with long service time, right?”) We take pride in that. When you take your time and pour everything you’ve got in whatever you’re working on, you’ll see significant difference in the output. Stick to your process, no shortcuts. Q: What’s the most rewarding aspect of haircutting for you? IB: I’d say, the client’s appreciation of the haircut. Knowing that the clients are satisfied with our cuts help me sleep soundly at night. Haha! Q: What’s the most difficult part in cutting hair? IB: The most difficult for me is making your ideas and the client’s ideas meet. Once you pull that off, you’re all set. Once you have all the skills needed, everything is easy peasy. So the difficulty comes in the subjective aspect of the haircut session. Q: Very scrapbook-ish of me to ask but who would you say is your dream client, dead or alive. IB: I’d like to cut Mak Azores’ hair for sure. 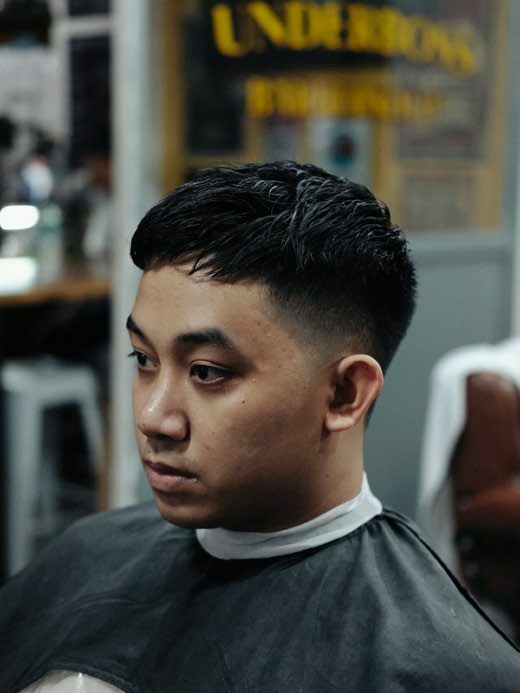 He’s my “barber goals” and one of the barbers I look up to. 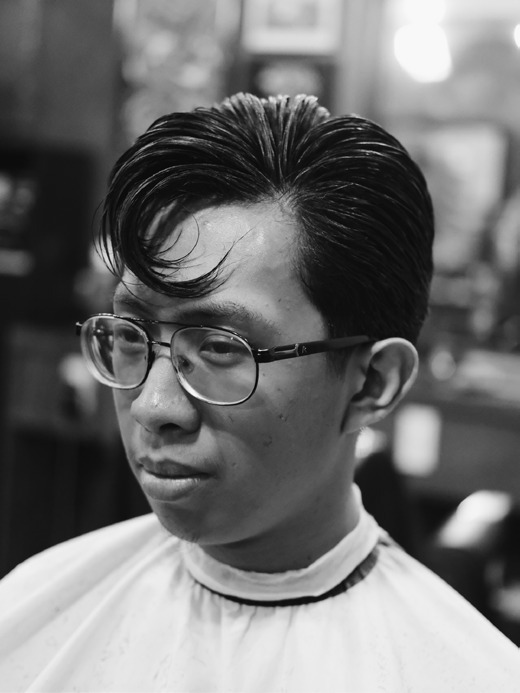 He’s also a pioneer of the classic barbering scene here in the Philippines. It would also be awesome if I could get to meet myself. 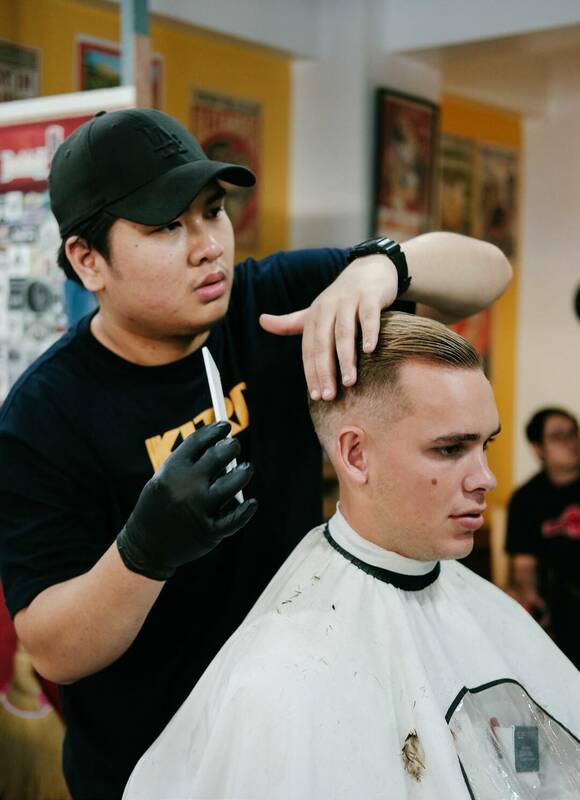 I wanna see myself from a barber’s perspective, know how my hair goes, kung paano di-diskartehan, kung okay ba ako ka-kuwentuhan (how I can be approached, if I’m the type to enjoy stories). Haha. Q: Should you be given a chance to restart Underboss, what would you have done differently? IB: If given a chance to restart, I would change when I would establish the shop. I would have done this maybe a year or two earlier. 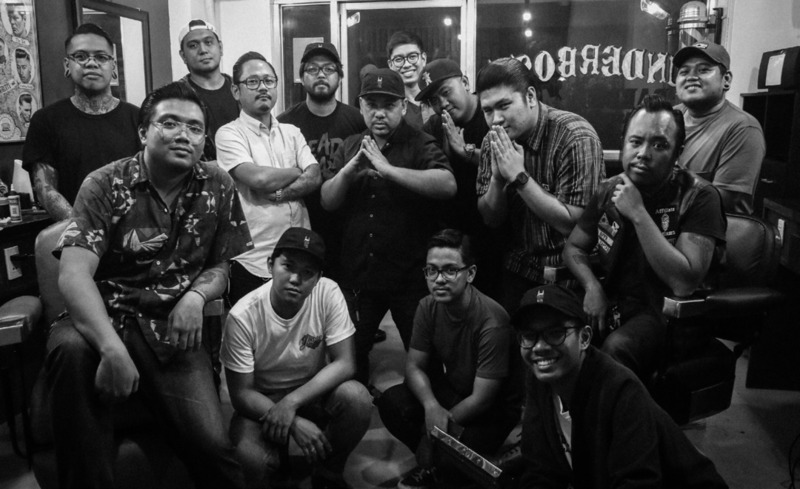 Q: What’s next for Underboss? What else do you want to develop for the store? Do you envision opening other branches? IB: Underboss is kinda turning into a collective. We’re pretty much DIY. My mom’s into sewing right now, so we might venture into clothing and other merchandise. I’ll be displaying some film cameras for sale. The tattoo shop would be operating soon. I guess we’ll take in more apprentices so that we can branch out. 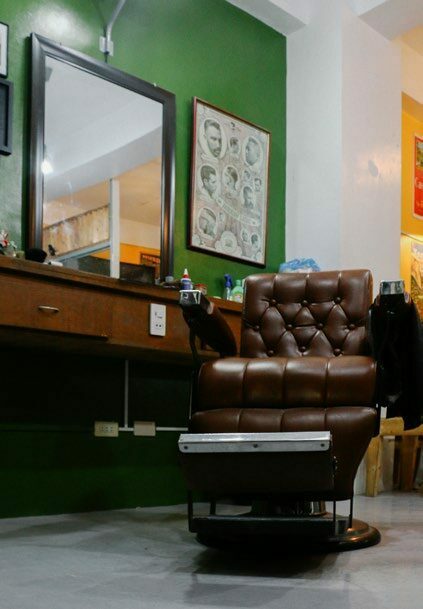 Cool crowns await at Underboss Barbershop. 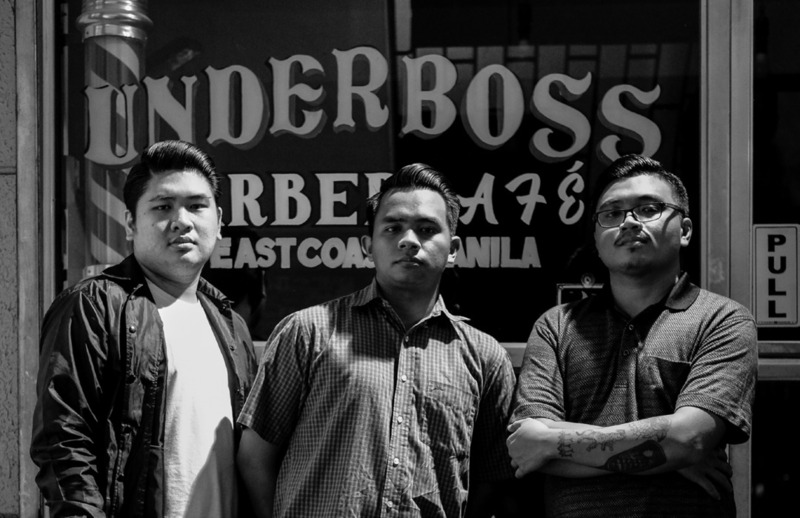 Like their Facebook page at @underbossph to set an appointment and stay updated on shop schedule.